We've Got Spirit, How 'Bout You? 641 Struthers Ave, Grand Junction, CO. Registration is a 9 am, run starts at 10 am. Get your run on before you head over for your fry bread at the Fruita Fall Festival! 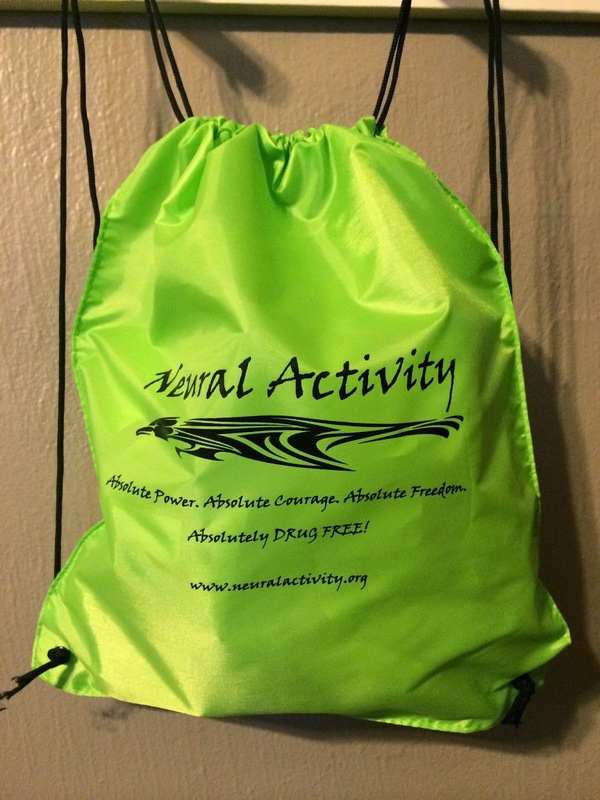 It marries adventure activities with a drug prevention message. Students learn about natural highs and how drugs corrupt the body's natural reward pathways. 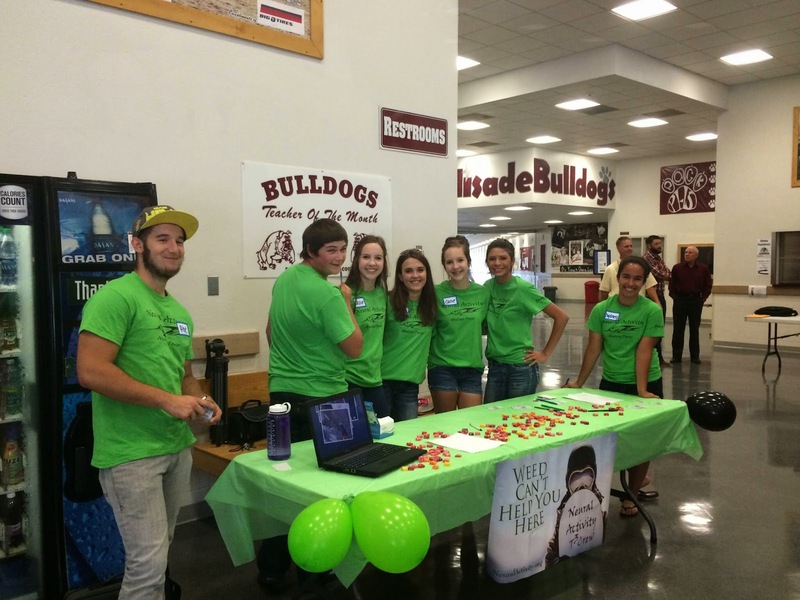 Once trained, NA Teens present the message to younger students." -quote is a description from their Facebook page. Neural Activity takes teens out on all kinds of adventure activities, ones they might not normally get a chance to participate in otherwise. This summer at their annual training, they summited Mt. 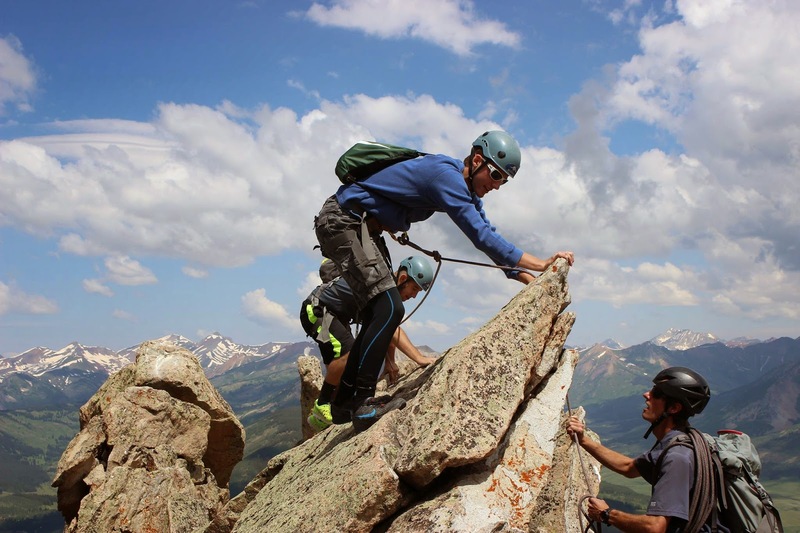 Crested Butte, in Crested Butte, Colorado, rappelled and did some white water rafting. Once the teens see how life itself offers plenty of exciting opportunities, Neural Activity teaches these teens how drugs can steal those opportunities from them and the biological effects drug use can have on their bodies. Neural Activity's first fundraiser of this season is the School Spirit Color Run 5K. Instead of having dye packs thrown at you, the idea is to show your school spirit by wearing your area high school colors. Are you a fan, alum, parent of a future Bulldog? Let's see your maroon and white! Live in town? Get your orange and black on, and come walk/run! Cost is $19 in advance, $25 the day of. AND....because you are a DLD fan too, there is a way to earn another freebie! 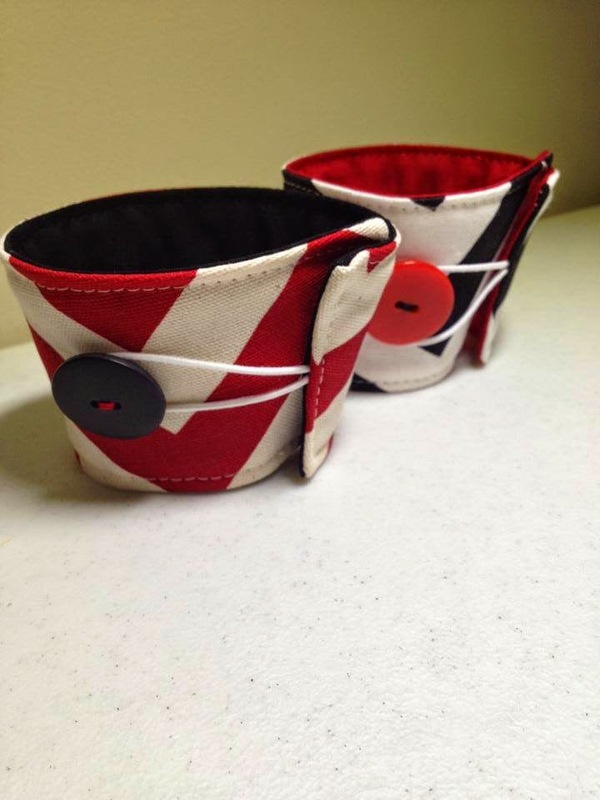 A coffee cozy in your school's colors! 2. Take a picture of yourself or your group in their school colors at the event. 3. Post your picture on the DLD Facebook page. Every picture will be entered into a drawing. Everyone in the picture selected will win a DLD coffee cozy in their school's colors. Of course, this is only for those that are in the Grand Junction area next weekend, but I'm excited to say that NA is also starting up in New Jersey this year! Perhaps there will be a color run here next year too!